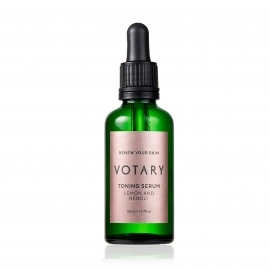 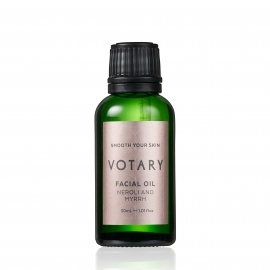 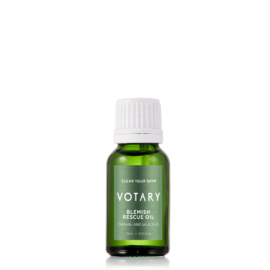 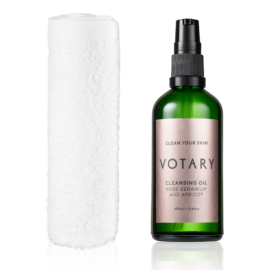 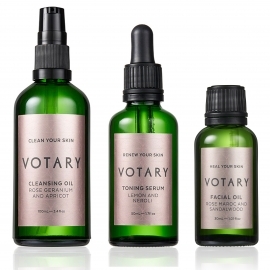 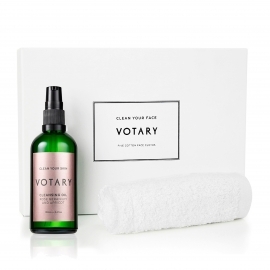 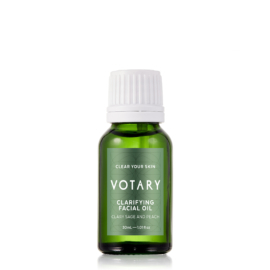 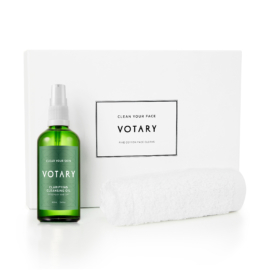 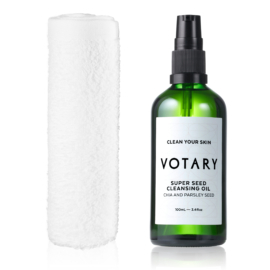 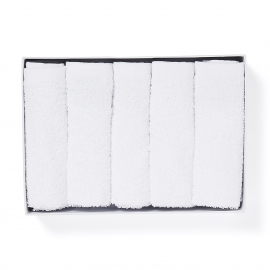 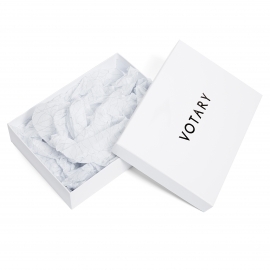 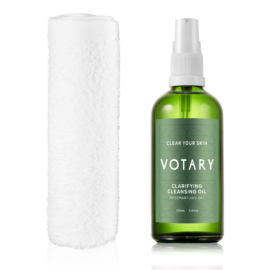 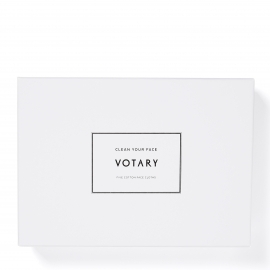 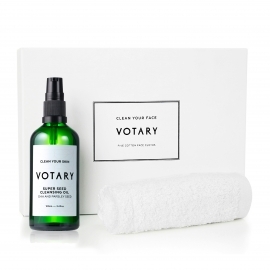 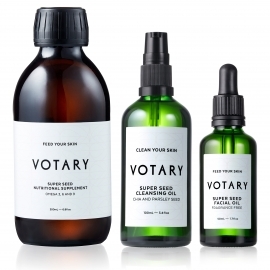 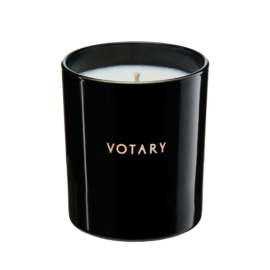 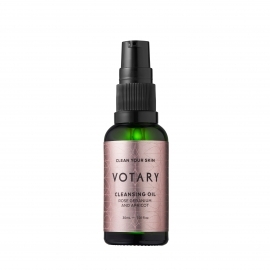 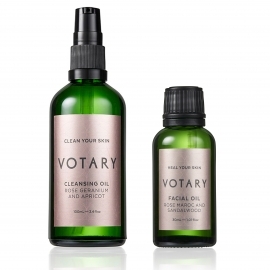 ‘Cleansing with a 100% natural plant oil leaves your skin radiant, balanced and healthy. 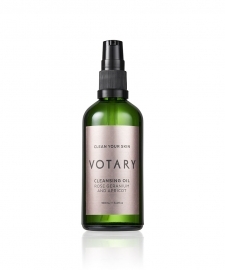 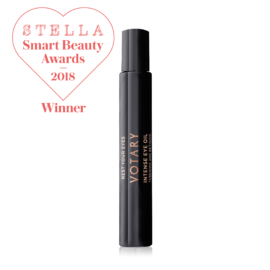 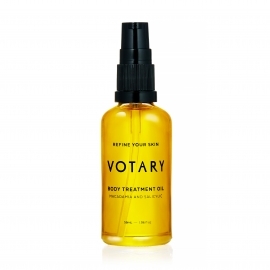 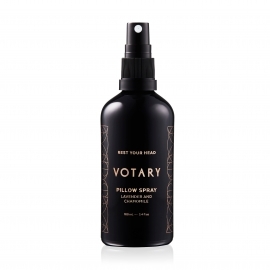 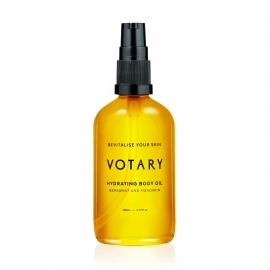 This hard-working cleansing oil suits all skin types’. 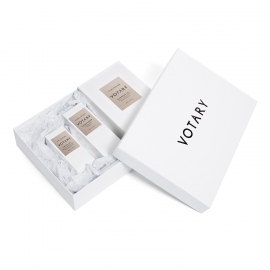 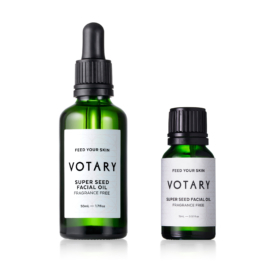 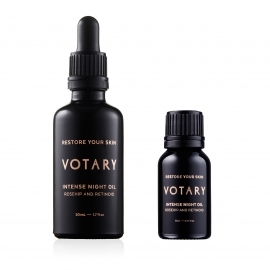 A duo of Super Seed Facial Oil 50ml and 15ml for travel. 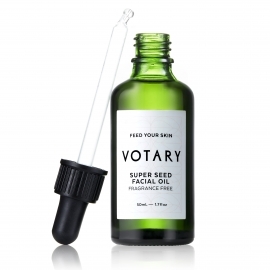 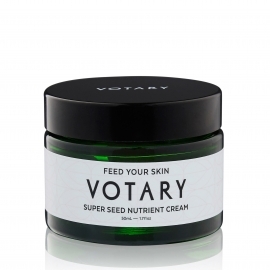 Treat your skin to the ultimate inside-and-out nourishment with our Super Seed Set. 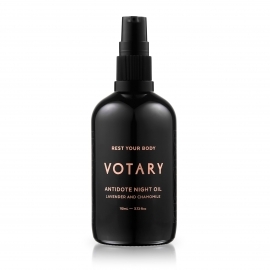 Duo of Intense Night Oil 50ml and 15ml for travel.